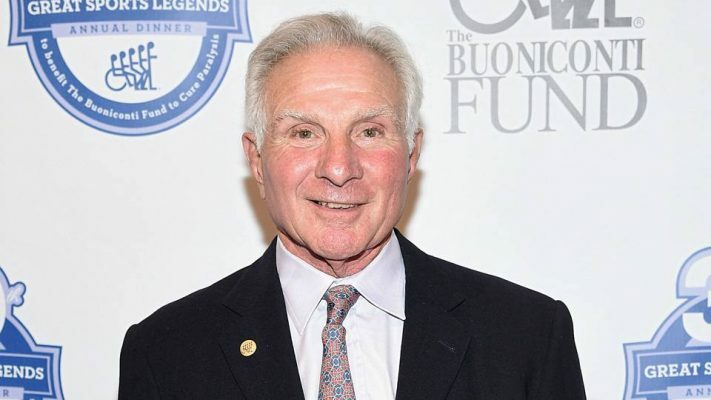 Hall of Fame linebacker Nick Buoniconti, who played for the Miami Dolphins from 1969 to 1974, has announced that he plans to donate his brain to chronic traumatic encephalopathy (CTE) research following his death. 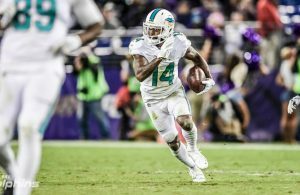 According to ESPN.com, Buoniconti’s struggles with brain-related health issues convinced him to try and help future players. “This is not easy, it’s difficult. I’m not half the man I used to be,”Buoniconti said, who will donate his brain to the Boston University and the Concussion Legacy Foundation. “I don’t do this for myself. I do it for the thousands of others who will follow me. “My NFL Hall of Fame father will be donating his brain … when he passes away to help them better understand the issues affecting him, and the many others suffering from the aftermath of concussions. The linebacker’s career spanned over 14 seasons in both the AFL and NFL. He earned eight Pro Bowl nods and five selections to the All-Pro team. He also won two Super Bowls with the Dolphins, and was an integral member of the undefeated 1972 Super Bowl championship team. It is tragic to hear of Buoniconti’s struggles and his decision is a noble one. Hopefully it will help treat other those struggling with CTE in the future.